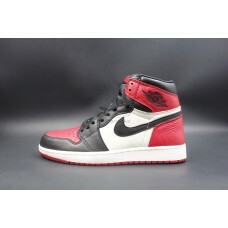 Item Name: UA Air Jordan 1 Retro High Bred ToeOriginal Air Jordan 1 Retro High Bred Toe was rel.. 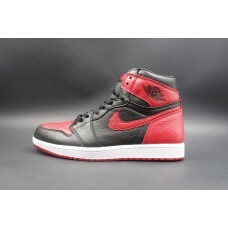 Item Name: UA Air Jordan 1 Retro High OG Bred (New Update)Original Air Jordan 1 Retro High OG Bred&n.. 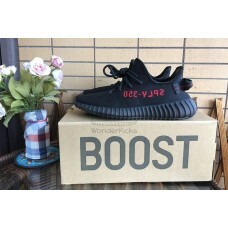 Item Name: Best Version UA Yeezy Boost 350 V2 Black Red Bred (2nd update) Original Yeezy Boos.. 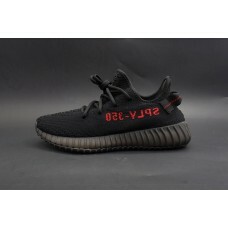 Item Name: High Quality Version UA Yeezy Boost 350 V2 Black Red Bred Original Yeezy Boost 350..